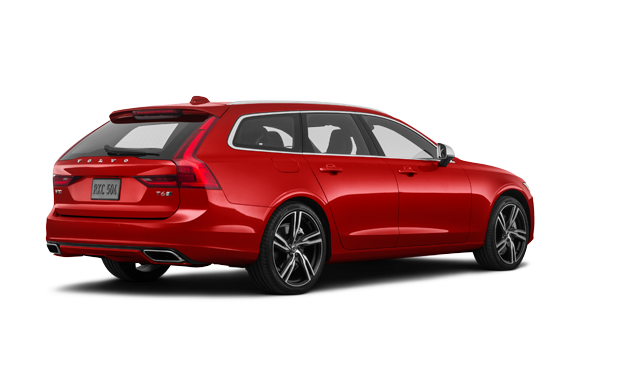 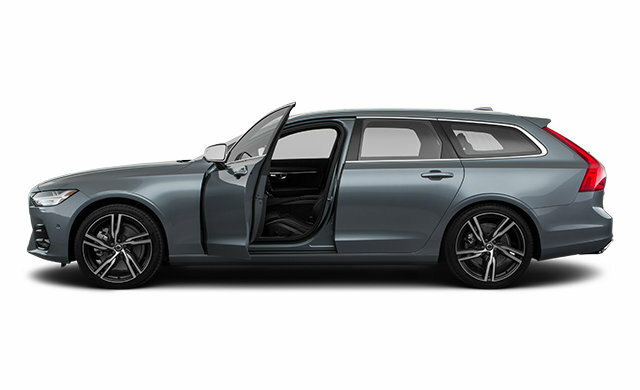 The V90 is the art of the wagon perfected. 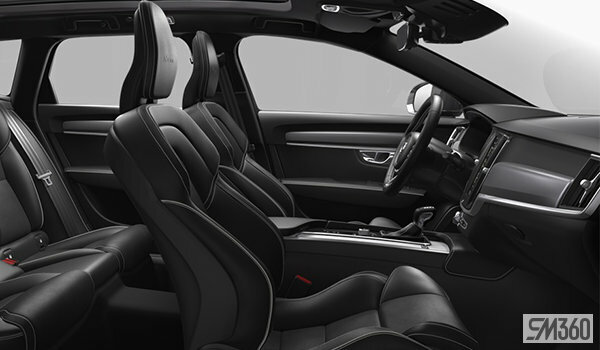 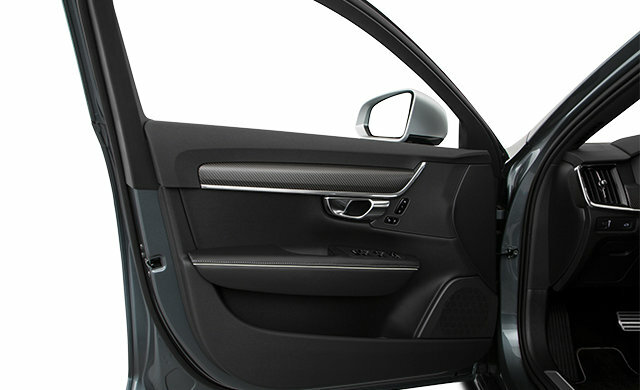 Elegant design meets luxury, to make every journey special, while intuitive technology helps to make your life easier. 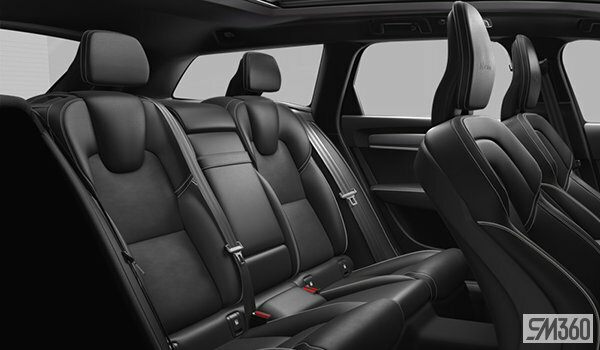 Sumptuous materials, uncluttered design and meticulous attention to detail make the cabin a haven where everybody travels first class. 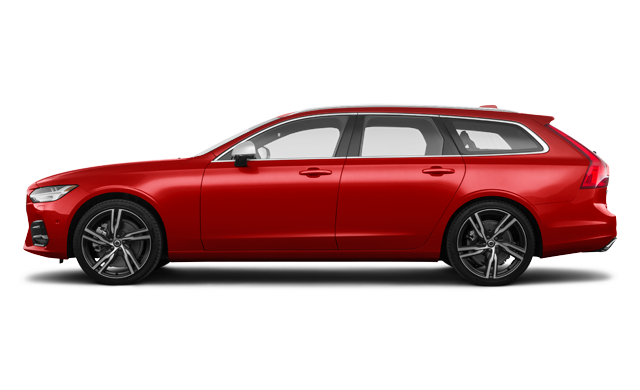 And a large load space and a range of versatile features make it a luxury wagon that enables you to do more, effortlessly. 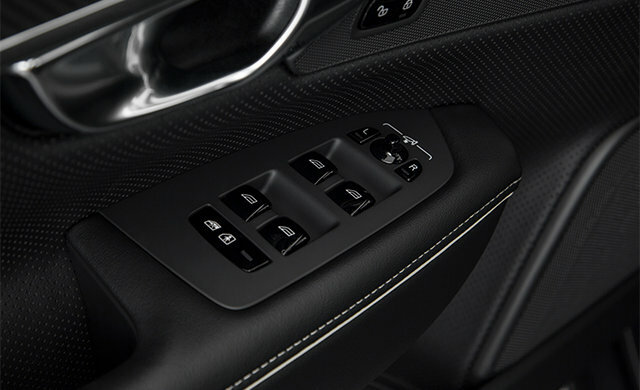 This is form and function in total harmony. 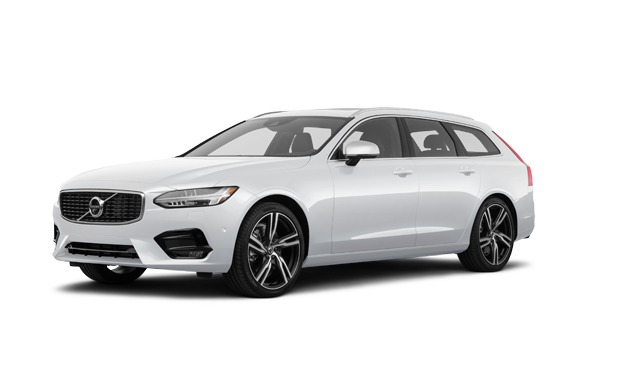 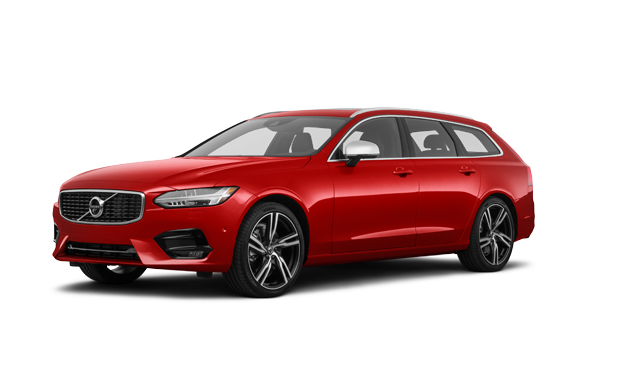 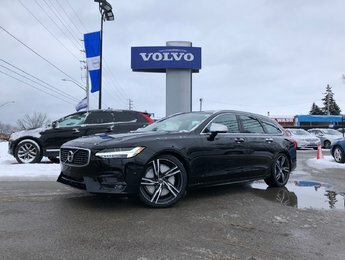 Interested by the 2019 Volvo V90 R-Design ?